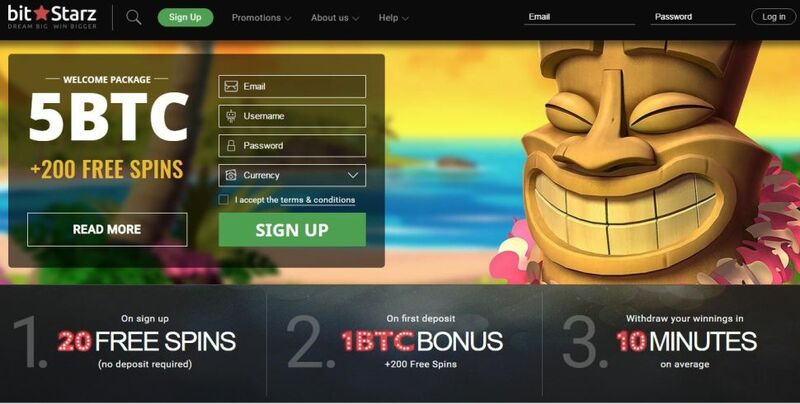 Betway.com operates from Malta under the supervision and control of the LGA (Lotteries and Gaming Authority) and is dedicated to delivering an outstanding online casino experience in a fair and secure gaming environment. Powered by Microgaming Systems (the Industry leader in Online Gaming software) Betway players have access to over 450 state of the art games with fully verified independent payouts. Our Players also benefit from a true 24 hour, 7-day a week service that gives customers transparent and quick access to their money. To ensure transparency and clear communication with our players, we publish monthly reports on our website which state the percentage of casino payouts made each month at Betway Casino. These payout percentages declare the percentage of winnings to wagered amounts as shown in Betway.com’s game data log files. These payout percentages are reviewed each month by the Independent Standards Authority of the online gaming industry – eCOGRA (eCommerce and Online Gaming Regulation and Assurance).